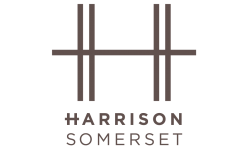 Welcome to the brand new blog for The Harrison, our apartment homes serving the Franklin Township community. We will update this blog every few weeks to keep you up to date with local events in and around Franklin Township, New Jersey as well as recommendations for local restaurants, attractions, and more. We’ll also write about topics that deal with apartment living, like suggestions for decorating, organizing, and making the most of your experience at our apartment community. Perhaps we’ll bring you book and movie recommendations or craft projects and recipes. Truth be told, we hope to bring you a little bit of everything to make your time at The Harrison memorable. Today, for our first post, we’d like to introduce ourselves. 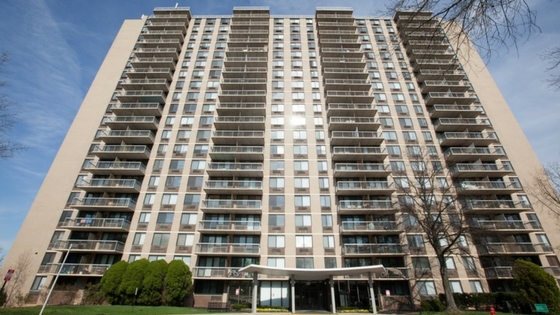 Here’s a little bit about our apartments for rent in Franklin Township, New Jersey. Bright and vibrant apartment interiors, modern cabinetry, quartz countertops, and large closets are just a few of the things you get to look forward to when living at The Harrison. Looking for a spacious studio, one-, or two-bedroom apartment for rent? We’ve got what you’re looking for. At The Harrison, we’re a pet-friendly luxury apartment community with a fire pit, outdoor lounge, a brand new gym, and a resort-style pool surrounded by private cabanas. We also have a designated pet play area that’s great for your furry friends! Great locations like downtown Somerset, New Brunswick, Society Hill, and Highland Park are just a few of the nearby areas. Take advantage of the great shopping and dining opportunities, as well as great entertainment. Thanks for reading our very first blog post! We hope to bring you exciting content in the coming weeks and months to enhance your living experience at The Harrison. We hope to put you in touch with all that Franklin Township, NJ has to offer. Take a moment and leave us a comment to suggest topics for future posts.